The folks over at EEE Recordings have done a good thing and reduced prices on all CDs from $15 shipped to $10 shipped. There's a bunch of great stuff on that label, namely a ASSLOAD of Njiqahdda releases, as well as the new Oaks of Bethel CD. 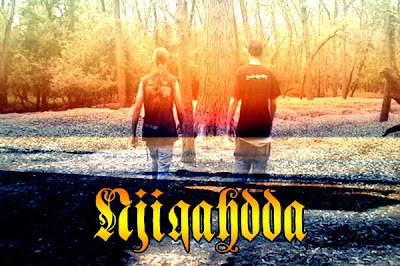 Both of those bands are awesome, and Njiqahdda is prolific as hell, so this should help some people (myself included) keep up with their output a bit better. Good to see someone giving EEE some props. They don't get nearly enough attention.